Wrap Your Gifts | We've got you covered! 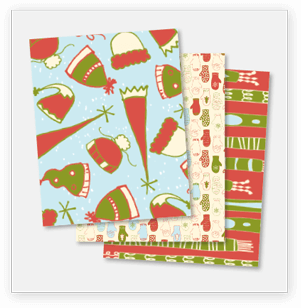 WrapYourGifts.com designs and sells custom wrapping paper to fit your gifting needs. 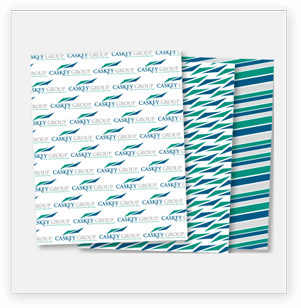 All of our wrapping paper products are designed and printed in the USA. All of our papers use Forestry Stewardship Council (FCS) certified paper and inks. Our heavy-weight papers are 22” x 28”. There are 12-sheets in each package. 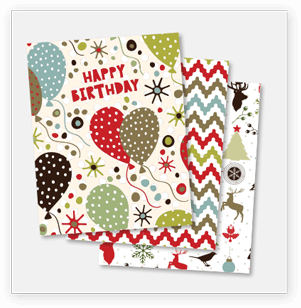 One sheet of 15 gift tags is included with selected designs.